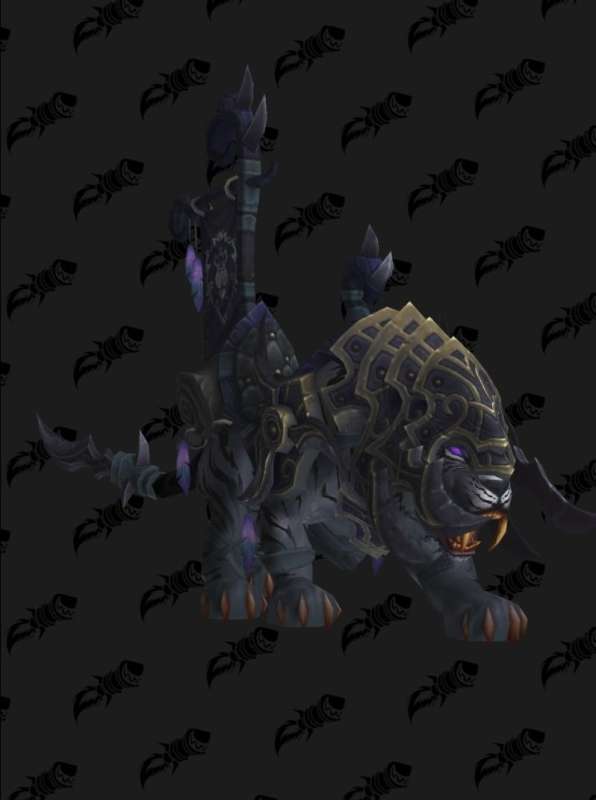 Vicious Black Warsaber – a mount in WoW for Alliance players, which can be obtained by getting 1400 rating and filling out the progressbar (about 100 wins) in the Arena or the Rated Battlegrounds in the second PVP season of BFA. 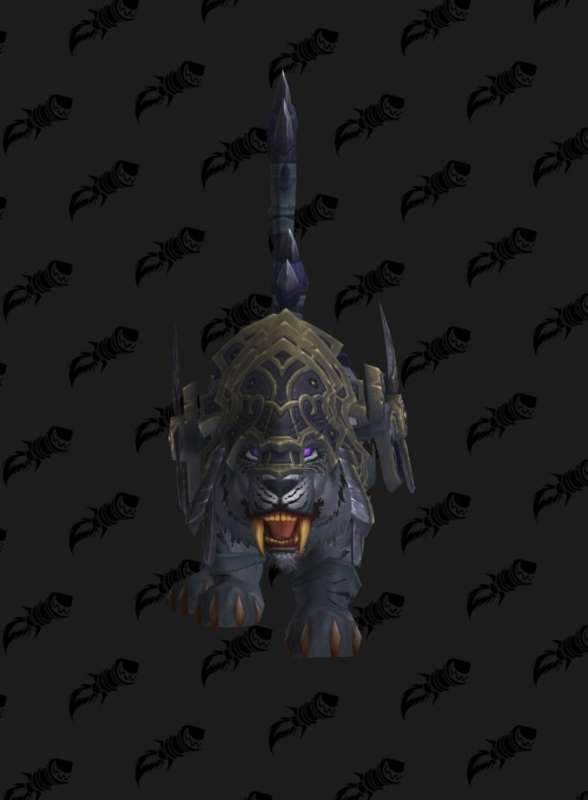 Vicious Black Warsaber mount cannot be obtained for Vicious Saddle. The game World of Warcraft is getting more and more mounts, which can be obtained only in a limited time, which makes them more valuable and unique. The second season has just begun and will last for several months, but we advise you not to delay with getting a Vicious Black Warsaber mount. And for re-filling this scale, about 100 more victories you will get a Vicious Saddle, and this action can be repeated unlimited times. 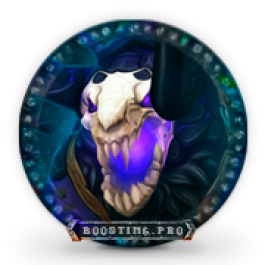 Therefore, if you have long wanted to get some of the mounts for the Vicious Saddle, then you have the opportunity. By buying Vicious Black Warsaber mount from us you can be sure of its fast acquisition. Our team gets the mount Vicious Black Warsaber in the Arena, as this is the fastest and most convenient way. 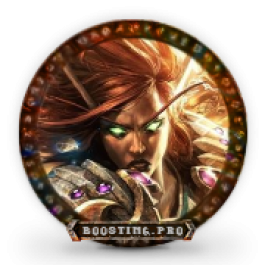 After all, finding one or two teammates is much easier than a well-coordinated team for RBG. Therefore, you can get some achievements if you are new to the Arena. You will obtain Vicious Black Warsaber World of Warcraft mount. 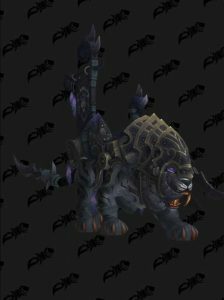 Vicious Black Warsaber mount is available only for Alliance players. 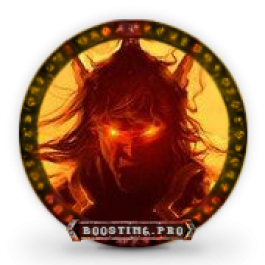 When doing Vicious Black Warsaber mount boost we can stream or do screenshots on different stages of the boost, if you request it. 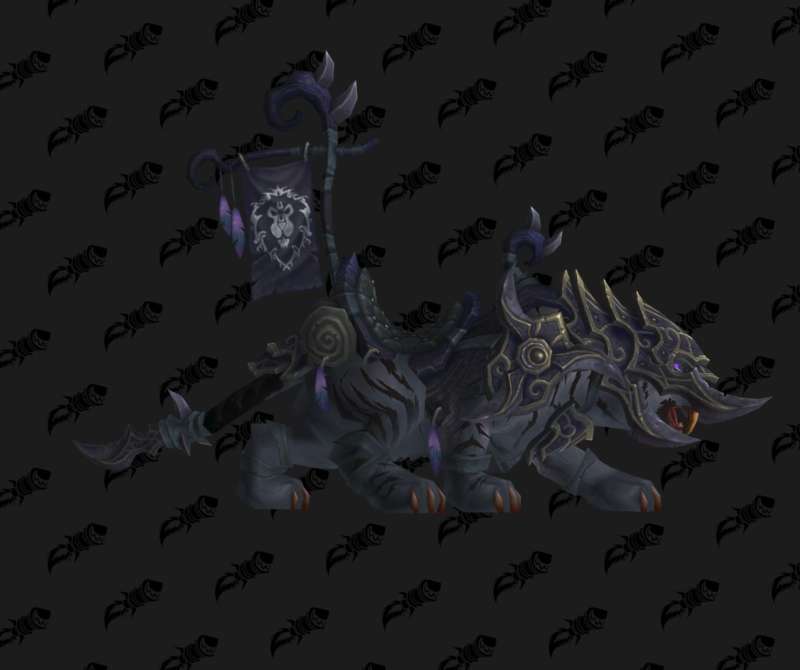 Vicious Black Warsaber mount is available for following regions – Europe, America, Russia. 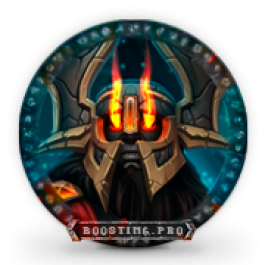 Ordering Vicious Black Warsaber mount boost you can also buy additional options and thus save significant amount of money compared to ordering extra services one by one. Very good team, always responsive and professional.